According to this year's best jobs report from Glassdoor, data scientist was the best job in the U.S. It was also the top job in 2017, and in 2016, up from ninth place in 2015. The number of job openings on the site rose from 3,449 in 2015 to 4,524 this year. And IBM predicts that the number of openings for U.S. data scientists and similar advanced analytical roles will reach 61,799 by 2020, with a 93 percent predicted growth rate in data science skills, followed by machine learning with 56 percent predicted growth. It's no wonder that enterprises are having a hard time finding qualified people. According to the 2018 State of the CIO report, 36 percent of respondents say that filling business intelligence and data analytics roles will be difficult, second only to cybersecurity. Artificial intelligence also made the top ten list, with 18 percent of respondents saying they anticipate AI role being hard to fill. 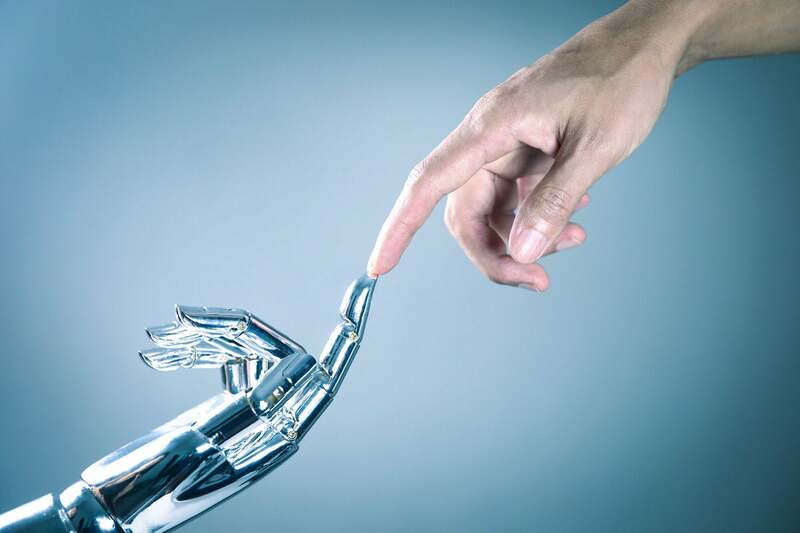 "There's a significant demand for people with expertise in AI and machine learning," says Tom Mitchell, professor of machine learning at Carnegie Mellon University.